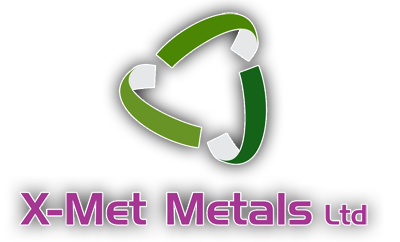 One of the many professional scrap metal services we offer here at X Met Metals is to help sort your scrap metals, so that you can get the most money for your scrap. We’ll do this on site, before we weigh the materials. But how effective is sorting your scrap? And how can categorising your scrap metal help you get more money for your scrap? Well cashing in on separate metals is always more profitable for the customer. But this involves being able to identify the different types. Here’s how you can get started. Iron- Iron tends to be a dull grey colour but it can rust, turning a reddish colour in patches, if not all over. Steel- Steel is often mixed with iron, but not always. Stainless steel for example is non-ferrous. So always leave steel to one side for the professionals to test. Brass- Brass has a yellowy golden colour, and it’s density will vary depending on the alloy. Aluminium- Aluminium is of a dull silver colour and it weighs much less than other metals, which you will be able to feel simply by picking it up. Copper – Copper is a light red or orange colour and it is often used in alloys to make brass and bronze. It is worth separating your copper from any other metals, because pure copper is worth more than a lot of other metals. Stainless steel- This type of steel is heavy and will be rust-proof. Be mindful not to confuse it with a ferrous steel. Once you have split your ferrous and non-ferrous metals up, and then divided your scrap into categories, it’s time to sort the scrap. Believe it or not, scrap metal is actually worth more when it is clean. So keep all of the dirty and rusty metal separate from the clean pile. You should also make sure to separate any mixed metals if you really want to go the extra mile. For example, aluminium piping with steel screws can easily be split into the two pure metals. For some scrap metal though, this additional sorting might not be useful. Some scrap can be nearly impossible to separate! Why not save yourself the sorting hassle, and let us take care of it? 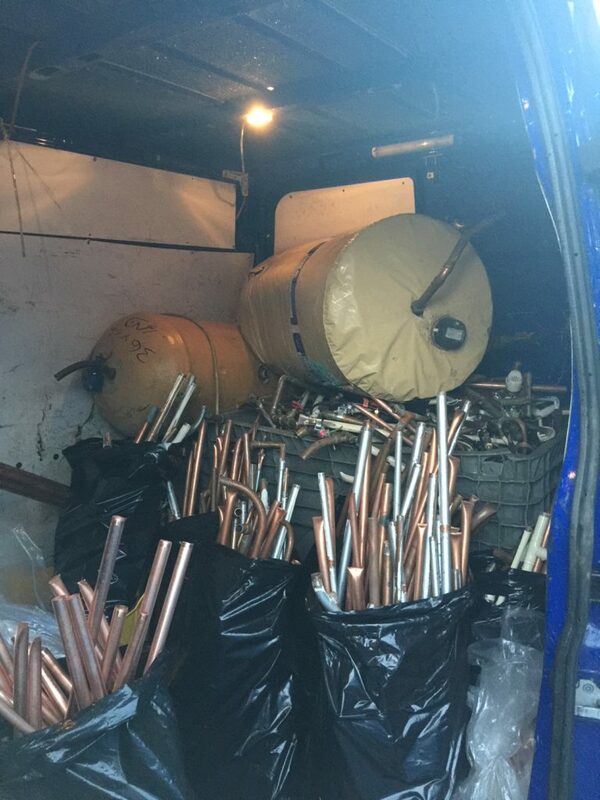 Give us a call today, and we can arrange a time and place to collect your scrap metal, and help you sort it and weigh it, paying you then and there too. Only at X-Met Metals.